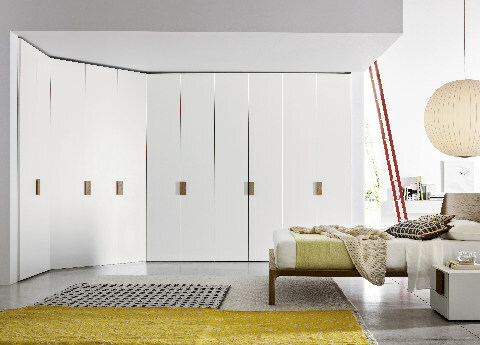 Fitted, hinged, sliding door or walk-in wardrobes – our guide to what you need to know! Go Modern specialises in beautiful Italian wardrobes: fitted, freestanding, sliding doors, hinged doors or walk-in wardrobes… take your pick. Whatever you are looking for we are sure we will have something stylish to suit. In fact we have possibly the largest range of Italian wardrobes in the UK. Why choose an Italian wardrobe? Simply because of the endless choice of beautiful contemporary styles, in a huge number of finishes and colours.